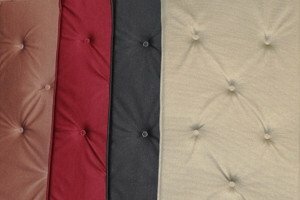 Piano bench pads are a great way to quickly add some comfort to your piano bench. Generally, the bench pads and covers we review here attach to your piano bench by strings or Velcro. This is a completely reversible process. 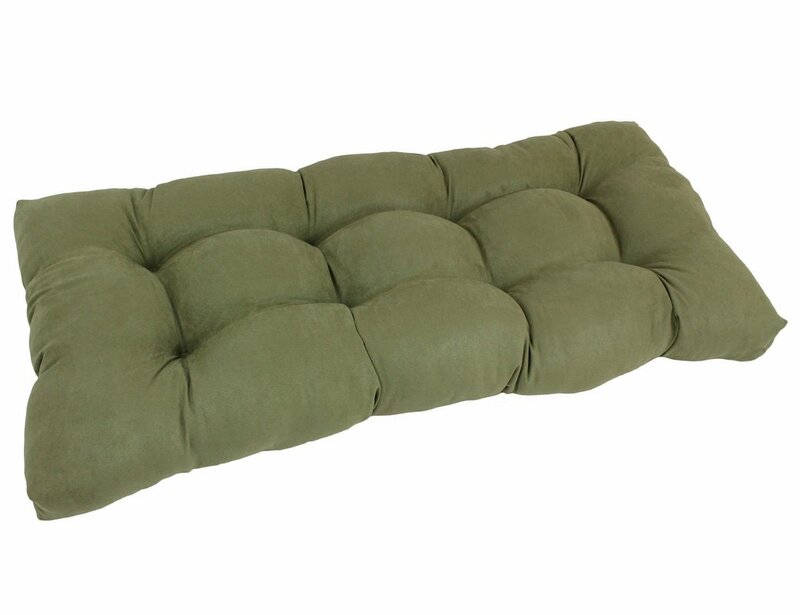 The piano bench cushions that we have reviewed below are available in different sizes. Make sure you measure your piano bench prior to purchasing a pad or cover for it to ensure that it is a good fit. One of the more convenient features we have discovered in reviewing these piano bench cushions is that they are washable, which is a great way to maintain a clean appearance if you are a professional teacher. 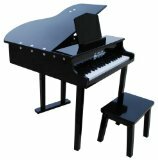 STRETCHABLE & EASY TO INSTALL or REMOVE - It can fit most piano benches with measurements of around 30"x14". Its elastic material allows it give or take a couple inches. WATERPROOF & STAIN RESISTANT - Keeps your piano bench clean from food or drink spills, and don't worry about pet scratches or stains. Perfectly kid-friendly! While you can go the custom route, and order a piano bench cushion that is completely adapted to the measurements of your piano bench, it can be much less expensive and just as effective to purchase a prefabricated option. 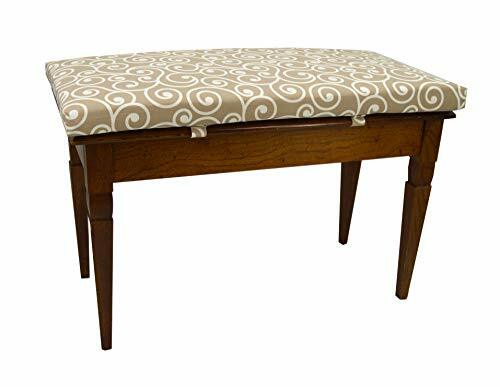 If you check out the Amazon product page of some of the piano bench cushions we reviewed above, you will find that they come in a variety of different sizes, colors as well as measurements. This is an important consideration that the manufacturers’ recognized. While the dimensions of piano benches are fairly standard, there is some variation. Whether you own a Steinway grand piano, a Yamaha upright piano, a Mason and Hamlin baby grand, or even a digital keyboard, purchasing a seat pad or cushion for your piano is a great way to maintain proper posture and just generally be comfortable when seated and playing music. 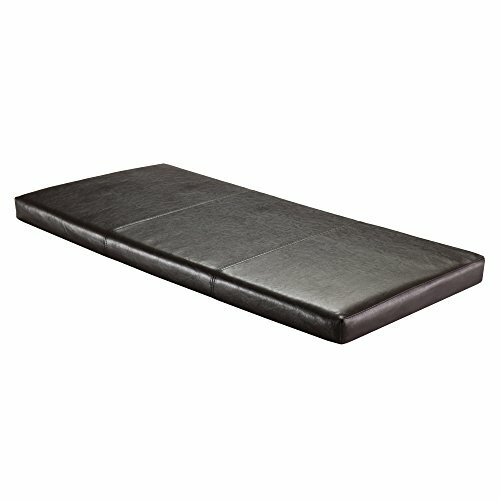 One of the primary manufacturers of piano bench pads, covers and cushions is a company called Jansen. On their website, they write about manufacturing bench cushions for a variety of different types of piano benches from Steinway all the way to Baldwin. Having spent a great deal of time researching the industry and understanding the specific needs of musicians and composers, they have designed a seat cushion that is a 1-inch thick polyurethane padding. It attaches to your piano bench with three strings. 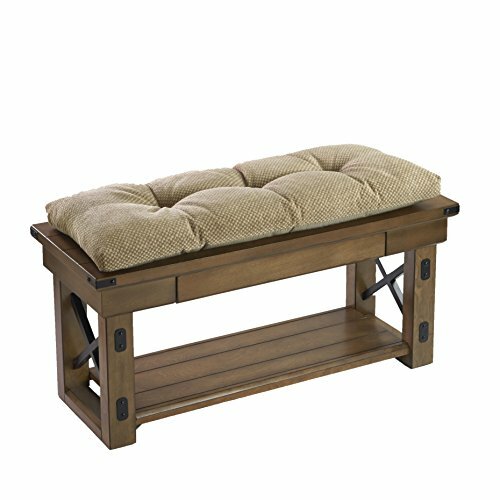 One of the features we like most about this piano bench pad was that the edges are rolled, which means that the dimension measurements do not need to be exact for this type of pad type to fit comfortably on your seat. If you are a veteran pianist or perhaps teaching a student that is new to the instrument, it’s important to understand how to sit comfortably at the piano. One of the best ways of ensuring that you choose a product that is a good fit for you is to visit the Amazon website and read the comments and reviews that are on particular product pages. 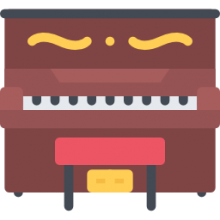 You will probably not be surprised, but there are many consumers in the market looking for piano products just like you- and they often have the same questions regarding the item as you do. 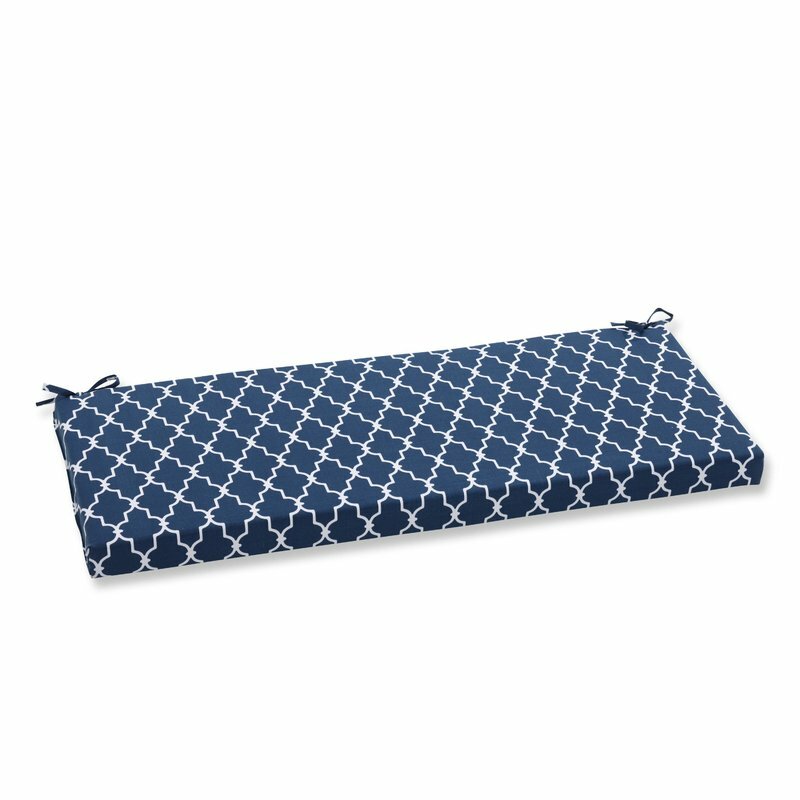 Take advantage of this and check out some of the product pages for piano bench pads see if other buyers have had positive experiences with the product you were looking to purchase- this is a great way to ensure you make a smart investment. Piano Bench Posture- Why Is It Important? While it is imperative to teach the fundamentals of music, it also makes sense to understand good posture. Good posture doesn’t necessarily start and begin with the piano bench pad, but it is a foundational element. At the beginning of every music lesson, or practice session, it is a good idea to adjust the height and the distance of the piano bench from the piano itself. Regarding the height of the bench, the piano bench should be adjusted so that the forearm is parallel to the floor when the pianist places his hands over the piano. And then, to gauge the best distance from the piano, the elbows should be oriented just slightly in front of your body’s centerline. This posture should feel natural and not forced. Sometimes an unintentional use of a piano bench pad is that it adds height to the piano bench, causing some piano teachers and professional pianists to need to revise the actual bench height when they play. Most modern piano benches have an ability to adjust their height. If you are teaching a child how to play the piano, there are actually devices called pedal extenders that allow children who couldn’t otherwise reach the pedals to actually connect with them. Interestingly, you will not always be at the same height every single time you sit down to play the piano. Depending on the time of day, your posture may be better or worse, which would naturally affect your orientation to the piano. One famous pianist quotes her teacher as advising her that she should feel like a king or queen to instruments-which is to say that you should have an erect and noble air. You shouldn’t be slouching- the back should be straight and this will naturally and positively enhance the quality of your piano playing. Piano bench pads reduce discomfort and then also help you to ensure that you are playing from the shoulders, which is to say that you are not really banging on the instrument from the fingers or the elbows. The entire arm needs to be involved in the process of playing the piano! Piano playing is an art. In order to fully express your artistic vision and play properly, you need to find the right sitting posture. Sometimes when the cushions wear out on piano benches, pianists can sag into the seat which will reduce the efficacy of the plane, or they may develop painful lower back issues because they’re not getting enough lumbar support. 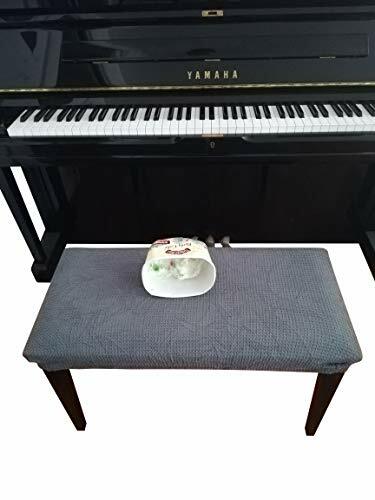 In order to maintain your mental and physical flexibility and alertness when playing the piano, it is paramount that the cushioning on the piano bench seat is as comfortable for you as possible. To that end, make sure you read our reviews of the best piano bench pads and cushions and shoes one that is a fit.